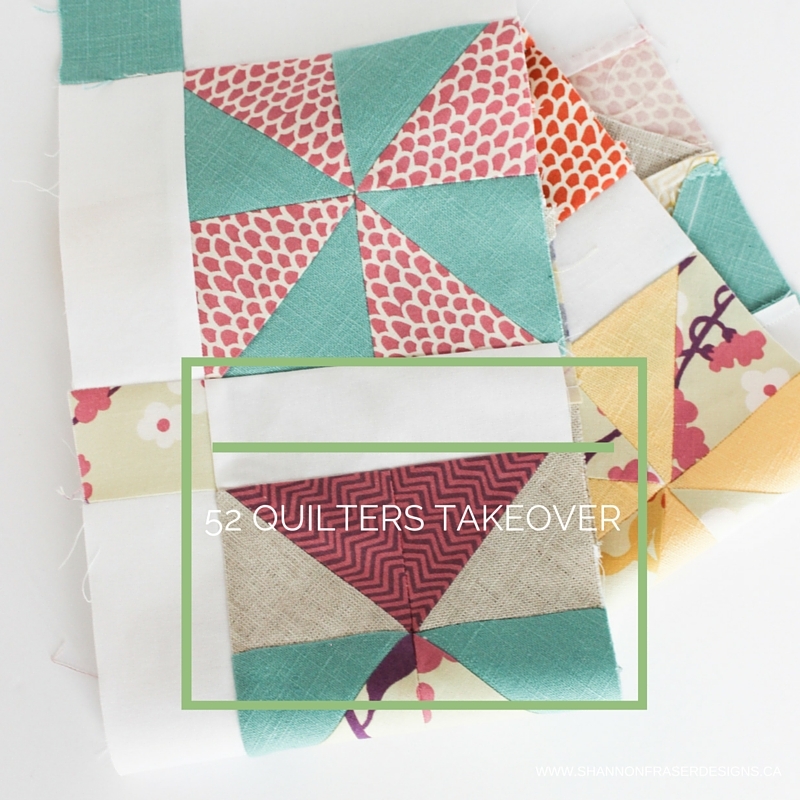 A quick note to let you know I am taking over at 52 Quilters this week! If you are new to 52 Quilters, it's a community featuring a new quilter each week of the year. The quilter shares what they do, how they got started and gives a sneak peak into the world they live in. You can find me on 52 Quilters' Instagram, Blog and Twitter accounts until February 14, 2016.